Monday 26 October is Pink Ribbon Day, a time where we as a nation come together to help support women suffering breast and gynaecological cancers. What is Pink Ribbon Day? 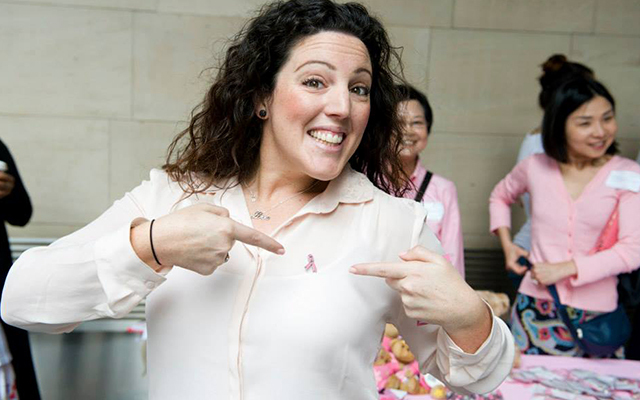 Run by the Cancer Council, Pink Ribbon Day is designed to raise awareness and funds for breast and gynaecological cancer research, prevention programs and support services for sufferers and their families. In 2015 the Cancer Council, alongside its funding partners, is set to contribute over $70 million to cancer research projects! So why is it so important to get involved? Now if you’re one of the “it’ll never happen to me” camp, you might be shocked to learn that by the age of 85 one in eight women will be diagnosed with breast cancer. Meanwhile, every single day around 12 Australian women are diagnosed with a gynecological cancer. So if it is not you, it will be someone that you know, or someone that you love: your friend, your mum, your co-worker or your daughter. This is why Pink Ribbon Day matters so much! Host a ‘Girls Night In’ and have everyone donate what they would have spent on a night out to the Pink Ribbon Campaign. Host a Pink Ribbon Fundraiser. 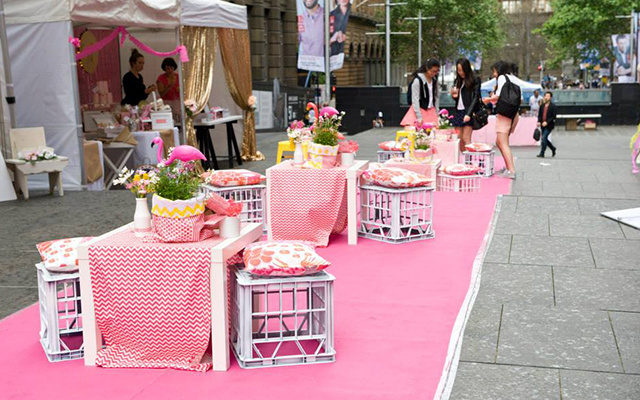 This could be a pink-themed breakfast, morning tea or lunch; or you could organise a ‘wear pink to work day’. 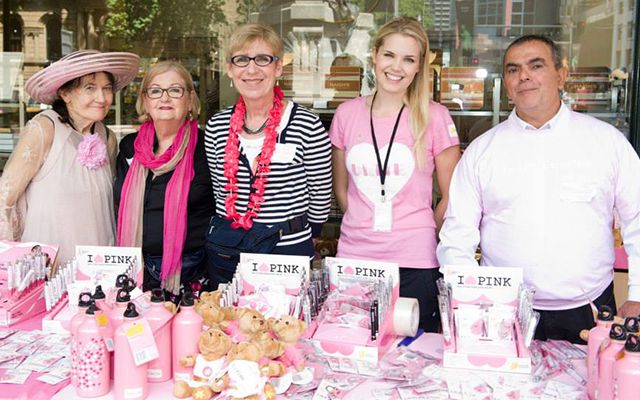 Alternatively, simply buy pink ribbon merchandise from an official Cancer Council seller, order a box of merchandise or volunteer your time on the day. 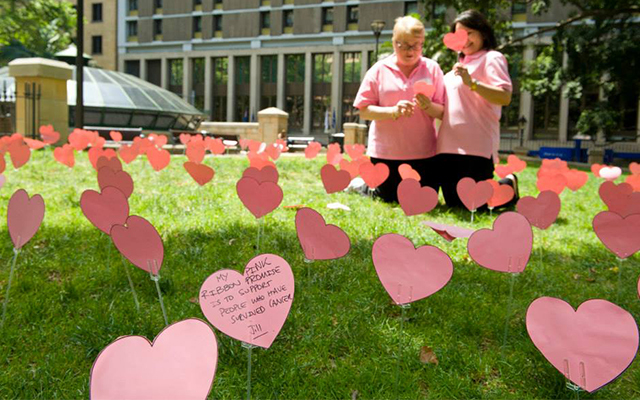 For more information on these options, or how to get involved, visit www.pinkribbon.com.au. A career as a counsellor could be perfect for you. Learn how to help assist people to work through their problems and issues by acting as an impartial guide. Learn more here.